We are in the midst of a Spiritual Revolution. We can no longer afford to sit on the fence and trust that things will just ‘work out’. Genuine Light Bringers everywhere are recognising that the Dark is present, and trying to grasp back all that has been hardwon by the Light. 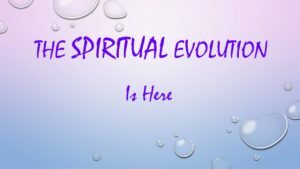 Remaining true to our own calling, our own Soul’s set journey and purpose in these ‘interesting’ times is one of the reasons why many of us have chosen to be here in this amazing transitional period… It can be a mega-test. 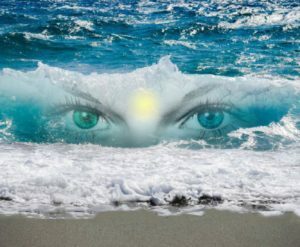 For some it is like the Olympics of their Soul’s journeying, causing them to call upon all of their accumulated skills, talents and past achievements in order to simply finish the course, let alone to totally win it… Brave and courageous indeed are many of the LightBringers currently present on the Planet. We are evolving. And in some respects, we have evolved. 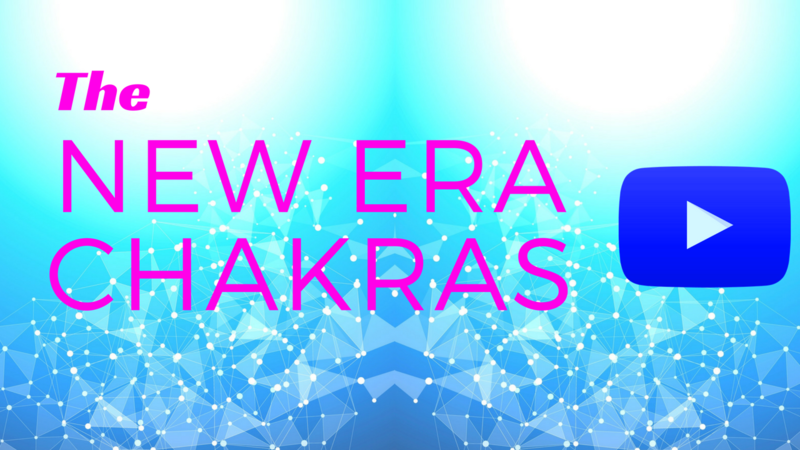 It remains up to us to take advantage of the new evolved esoteric and energetic technology that is available for us on other Dimensions and available through the New Evolved Chakras.